Any dog of any breed can bite. Big, small, young and old. Under the right ... or rather wrong.... situation, any dog can bite. 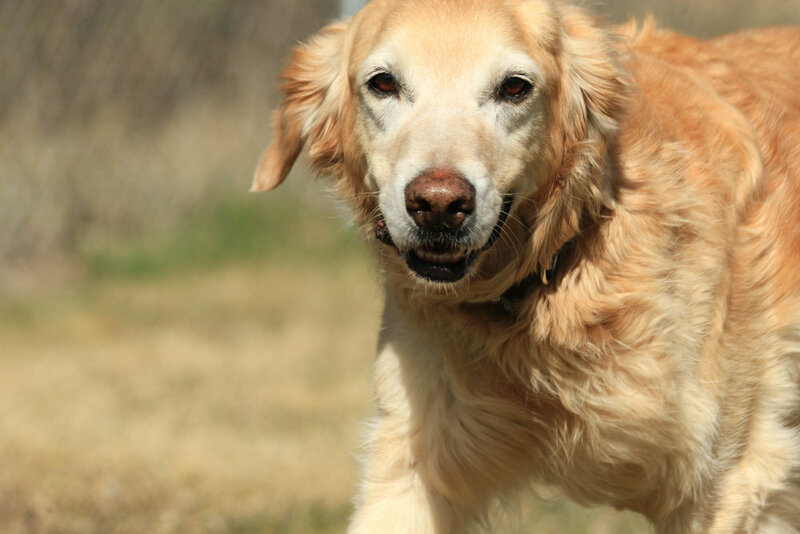 Unfortunately, most people don't realize how serious dog bites can be, and don't know what they can do to prevent them. Often when thinking about dog bites, people think about little nips rather than maiming or death. Every dog owner whose dog has run away is surprised. "Oh, he would never run away." But every day, dogs run away. Some come back quickly, some get hit by vehicles and are injured or die, some get brought to a shelter where they are kept safe, but where the owner gets a running-at-large fine. Some collars are used for identification, some are for walking, and some are exclusively used for training. A dog should wear a collar with identification all the time, not just when they're leaving home. Collars should be the right size and on tight enough to prevent escape. Too often collars are too loose so when the dog backs up, they back out of their collar and run away. If someone finds your dog, and he's wearing a collar with identification, your dog can easily return home to you before getting into trouble. Some collars double as identification tags. Much like a baggage tag, they have a slip-in area to insert business-card style identification, or your dog's name and phone number can be embroidered onto the tag. For extra safety, some have reflective elements so your dog is more visible at night. For those without reflective options, additional reflective dog tags can be purchased and attached separately. There are good collars and bad collars. Standard clip collars, head collars (Haltis or Gentle Leaders), martingale, Canny collars or front-clip harness (such as EasyWalk) are the most humane options. When used in combination with a positive training routine, they are the best bet to build a healthy relationship with your dog. For positive trainers, correction is not an option. Avoid choke/strangle collars, shock/e-collars, prong/pinch collars. These can cause physical damage to the trachea or esophagus as well as psychological damage caused by fear. These are correction tools that are used by those who do not understand positive training. Note that shock collars are banned in many countries. Also avoid retractable leashes. Although there is no physical issue with them, the dog has too much freedom and truly isn't under control. They can easily dart into traffic or lunge at an oncoming person or animal and get into trouble. They also have human safety issues. People have received serious cuts and even lost fingers when a dog dashes away quickly and the retractable part of the leash wraps around a human finger. Really. If you're environmentally conscious, you can also choose collars and leashes made from environmentally friendly fabrics like hemp. As with everything dog, people have a range of opinions about what's best. Ours is always to use positive options that help build healthy relationships with dogs - rather than aversive, trust-damaging options. It's best to choose collars and leashes that work in tandem with your training philosophies.